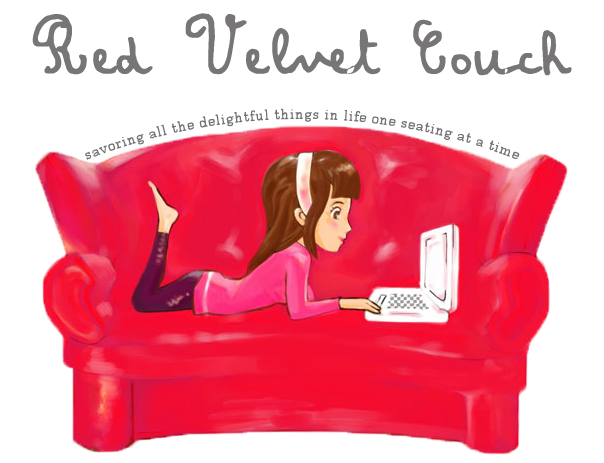 Red Velvet Couch: Burberry Trench Coat Sale! Image courtesy of Fashion Rules. So it is summer and the heat is blasting out there. The last thing that you would probably need is a coat. But so what? Burberry is having a sale for their Spring 2010 collection. I could care less about how it's like a sauna out there, I'd find just any reasons so I could show one of these babies off. They are G.O.R.G.E.O.U.S. They would probably be your best investment ever since smart phone! But remember, early bird gets the worm.